The tier 3 Work Bench allows you to craft the highest tier of weapons, armor, and defenses. As with other deployables, a box can be placed under it. The scrap cost of a level 3 is quite expensive! It requires a level 2 workbench to make which can be expensive as well. 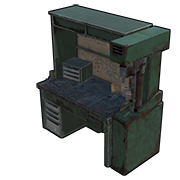 If possible, always be on the look out for an open level 2 workbench to save you 500 scrap if you can. 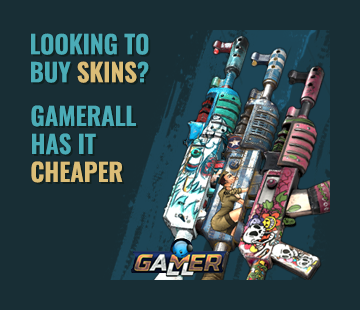 It's very hard to aquire outside of living near the launch site and regulary looting and recycling everything you find there for scrap.